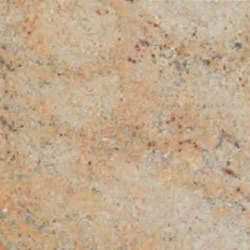 Avail from us an extinguish range of Ivory Pink Granite, which is widely used to decorate the interiors of hotels, malls and many other buildings. 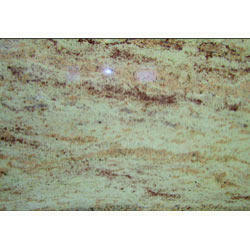 Ivory Pink Granite is a very hard, crystalline, igneous rock that is available in gray to pink color. It is composed of feldspar, quartz and lesser amounts of dark Ferraro-magnesium material. Leveraging on our experience, we are manufacturing, trading and supplying a wide array of Ivory Granite. Ivory Granites available at best quality and best rate.